Provide comfort for the family of Mayme Jurmu with a meaningful gesture of sympathy. 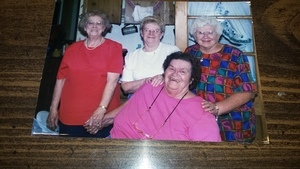 Mayme Jurmu, 88, a former resident of Mohawk passed away on Friday, February 15, 2019 at Gardenview Assisted Living and Memory Care in Calumet. She was born on April 17, 1930 in Laurium to Gust and Esther (Kero) Simila. 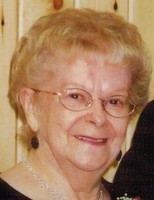 She attended the Allouez Township Schools and graduated from Calumet High School with the Class of 1948. Mayme liked to golf with her friends. She also loved to sing in the church choir. She and her husband "Buckshot" enjoyed time on the dance floor as well. She married Robert “Buckshot” Jurmu on March 6, 1954 in Calumet. Mayme was also a very hard worker throughout her life. She worked as the secretary at the Allouez Township Schools for many years and then went to CLK Schools after the Allouez Township School closed. Many former students will remember her overseeing the lunch room. She loved to travel, whether it was to her daughter's house in Cadillac, or on her way to Florida for a few winters. She loved spending time with her family and her friends. She loved having company come over to the house. She was a member of the Mohawk Methodist Church. She is preceded in death by her parents, Gust and Esther Simila, her husband, Robert “Buckshot” Jurmu, her son, Gerald Bruce Jurmu, her brothers, Toivo, Edwin, Charles, Eino, Oiva, Uno and Art, and her sisters, Esther, Martha, Mary and Rita. And numerous nieces, nephews, and cousins. A funeral service will be held on Wednesday, February 20, 2019 at the Erickson Crowley Peterson Funeral Home at 3:00 pm with Pastor Ken Toth and Don Zappa to officiate. Friends may call at the Erickson Crowley Peterson Funeral Home on Wednesday, February 20, 2019 from 1:00 pm until the time of the service at 3:00. 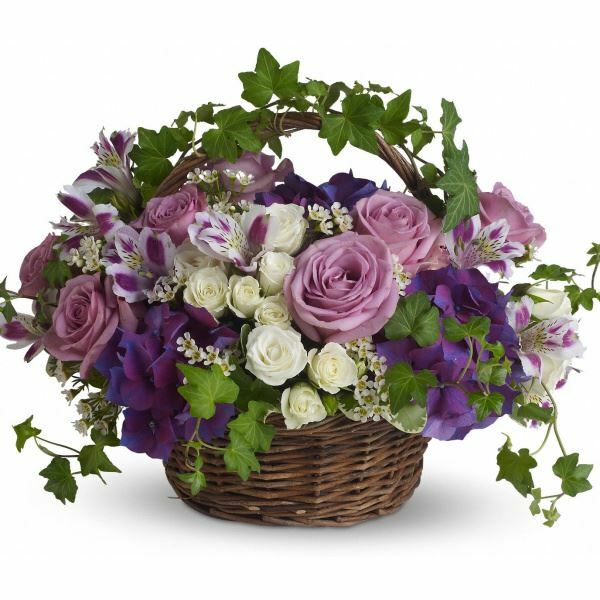 To send flowers in memory of Mayme Myrtle Jurmu, please visit our Heartfelt Sympathies Store. We encourage you to share your most beloved memories of Mayme here, so that the family and other loved ones can always see it. You can upload cherished photographs, or share your favorite stories, and can even comment on those shared by others. 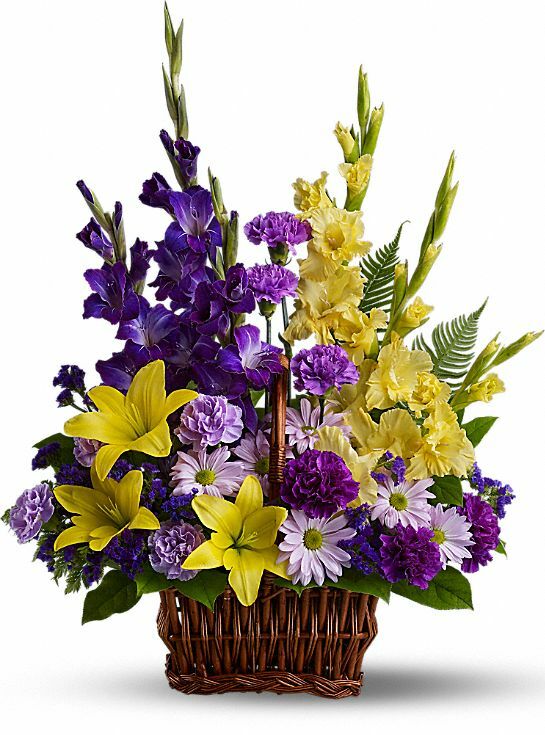 Sharon Erickson, The Holmberg Family - Cleveland, and others have sent flowers to the family of Mayme Myrtle Jurmu. Aunt Mayme was the youngest of my dads family. She always opened her home for us when we were young and when we visited as older adults. She always loved to share stories about our family and insisted we share church services with her. We did not live close so her cards and phone calls made us feel connected and loved. Mayme will be missed but not forgotten. Her love and warmth will be with us always. Sharon Erickson purchased flowers for the family of Mayme Jurmu. With loving memories of "Mayme Jurmu", forever. The Holmberg Family - Cleveland purchased flowers for the family of Mayme Jurmu.